Fixing A Sidewalk: Should You Do It Yourself? Keeping your own house in order and maintaining your home perfectly is something that you do willingly. Strangely, you turn a deaf ear to the complaints of your neighbors and passers byes when they are aghast at the condition of the sidewalk adjoining your home. It would be foolhardy to ignore the problem though. The law dictates that sidewalk maintenance NYC is the onus of the property owner. So, if you happen to be the sole owner of a family home or a residential building then do not hesitate to get in touch with the best of all sidewalk repair contractors operating in your vicinity. 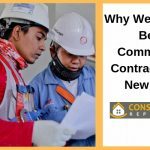 How Can A Licensed Contractor Help? Do not worry if you receive a notice from the authorities though. You will certainly not be slapped with a lawsuit if you hurry and make amends. However, you must be sure of contacting a licensed contractor to fix sidewalks Bronx, NY. Do not forget to obtain a permit though and get an estimate of the costs. 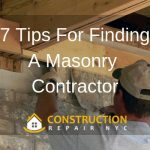 Making the required repairs early will help you to cut down the costs and prevent you from violating the laws at the same time. 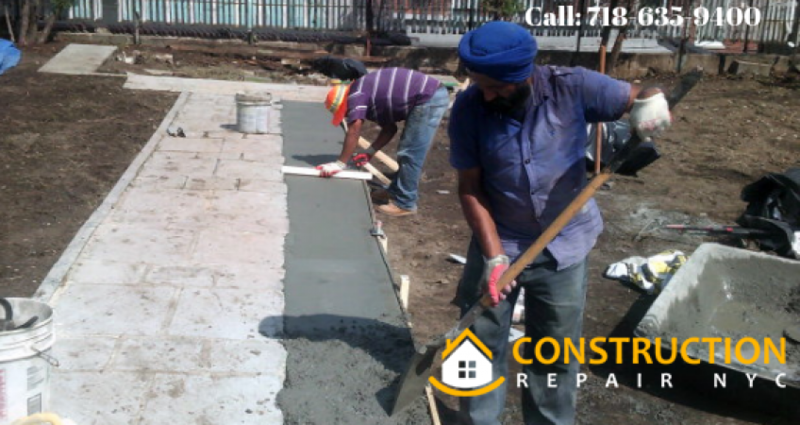 If you are confident to handle the process of repairing the sidewalk by utilizing a cracked concrete patch then you are safe from incurring penalties from the authorities. However, a DIY job is not for everyone though and you may actually end up worsening the tiny cracks and disfiguring the sidewalk in the process. Simply going through an Internet resource that explains patching of the concrete cracks would not make you an expert though. 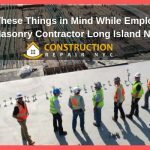 So, simply forget wasting your time if you are unsure of the consequences and engage a professional concrete repair contractor to deal with the task on your behalf. You will indeed be gratified to find the rates to be quite affordable and attain peace of mind without having to through much trouble. Do not even be tempted to try the DIY route when the sidewalk exhibits deep holes. You have to call a licensed pro straight away and ask him to repair concrete sidewalk holes at the earliest. You may be somewhat of a handyman around your home but why should you waste precious moments doing an inept job? 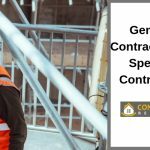 You can rely on a professional contractor to do it competently while you go about your own job. 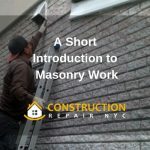 This is sure to be a win-win as you not only get to save time but also spend much less on making the repairs while ensuring compliance with the sidewalk regulations. Read the related blog: Sidewalk Maintenance: Do you Really Need a Professional?